These beautiful botanical invites are ideal for announcing a fortieth birthday garden or summer party. They feature strings of glowing fairy lights, lush greenery, and red floral gems in full bloom. Personalise these cards, and we’ll print your wording in stunning pastel typography on the front. 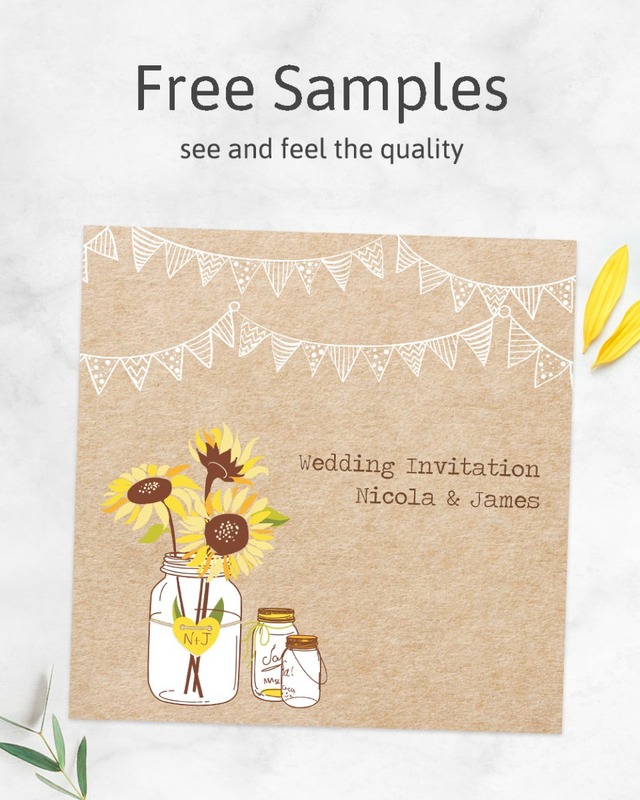 Or, buy a ready-to-write pack and add the details yourself on the back; the front features the phrase, ‘You’re invited to a… 40th Birthday Party’. A lovely botanical scene for guests to enjoy! ~ Supplied with thick brown envelopes.